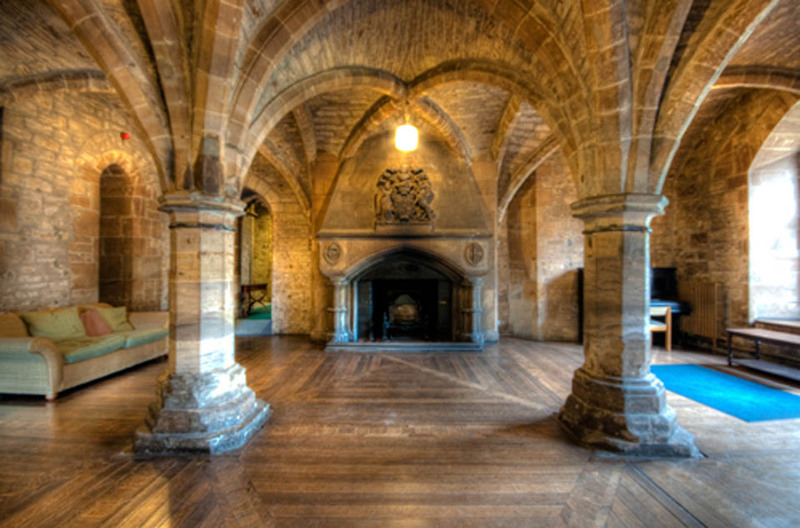 The Abbey (now a training college for mature students) was founded in 1140 with the Reformation, it became in 1560 the ancestral home of the Lothian family (it was given to them as a reward for rejecting Catholocism and adopting Protestantism). It was remodelled and extended throughout the 19th century. In 1937 the Marquis of New Lothian gave Newbattle Abbey to the nation, to be used as an education establishment. Set in 125 acres park land, both the building and its grounds are listed as items of outstanding architectural and archaeological importance and the reception rooms (in which we’ll be holding some of our evening meetings) have been described as the most beautiful in Scotland. es a twelfth century crypt where we’ll be sitting and knitting and grand rooms in which we’ll hold some of the evening events. Accommodation is basic but clean, with ensuite facilities and tea and coffee making equipment in the rooms. Cost: £595 includes a £100 donation to Knit for Peace. Includes three nights bed and breakfast, access to the grounds, the historic buildings, and evening events. Access and transport: free parking available (including disabled parking bays). It’s a 25 minute drive to the Corn Exchange (the Edinburgh Yarn Festival), a 5 minute taxi ride to the railway station with trains direct to Waverley. There are local buses and taxis into central Edinburgh. The building has disabled access throughout. 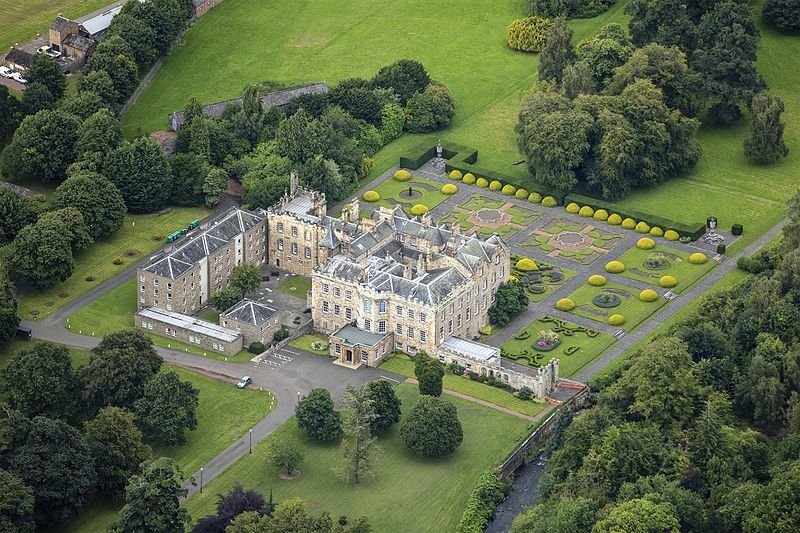 In holding our Knit for Peace events at Newbattle Abbey, we are supporting the work of this charitable institution, which not only preserves these important monuments, but also provides access to education for mature students. We will also be organising (if there’s sufficient demand) optional tours to New Lanark and to see some projects which our parent charity, Charities Advisory Trust, supports through the Good Gifts catalogue. Payment in full (£595) or a (non-refundable) deposit of £100 is required to ensure your place. Balance to be paid by January 1st. Please note if we are fully booked before the 1st January, we reserve the right to ask for the remaining balance.